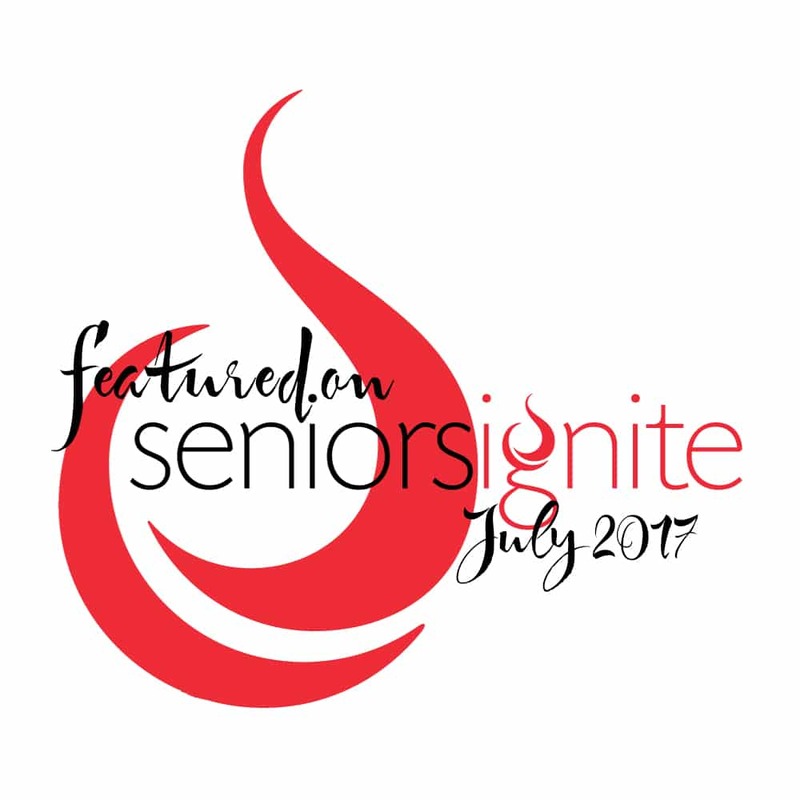 The July Challenge shoot with Senior’s Ignite was direct sun and I’m extremely pleased to announce that the shoot I did with Cora, Madi and Noelle was selected to be featured!!! Sometimes you need to not take life so seriously, just let it be a party and take the party with you…. balloons and all! If you get a chance visit my website, Instagram or Twitter for more!